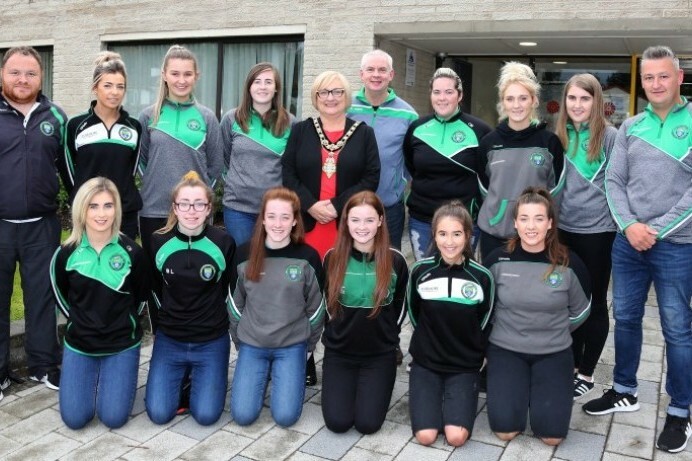 The event in Limavady was hosted by the Mayor of Causeway Coast and Glens Borough Council. The club won the County Derry Intermediate Championship this year and will now represent Derry in the Ulster Club Championship. 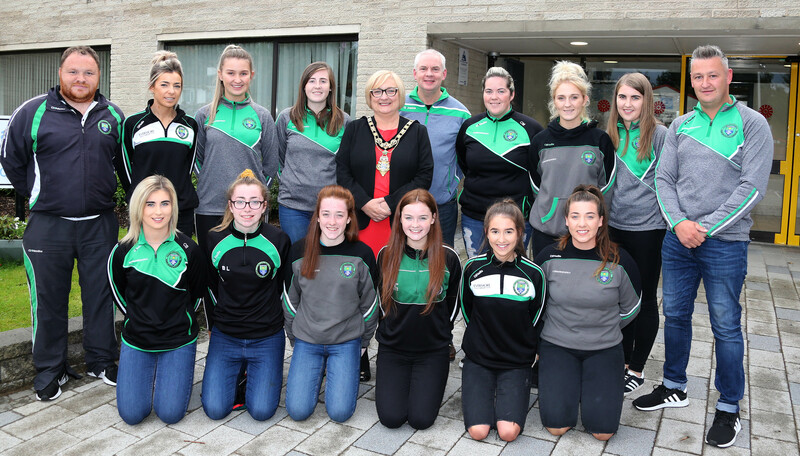 The Mayor of Causeway Coast and Glens Borough Council, Councillor Brenda Chivers pictured with the Faughanvale Ladies GAC Team and Councillor Dermot Nicholl at a civic reception to mark their recent achievements.